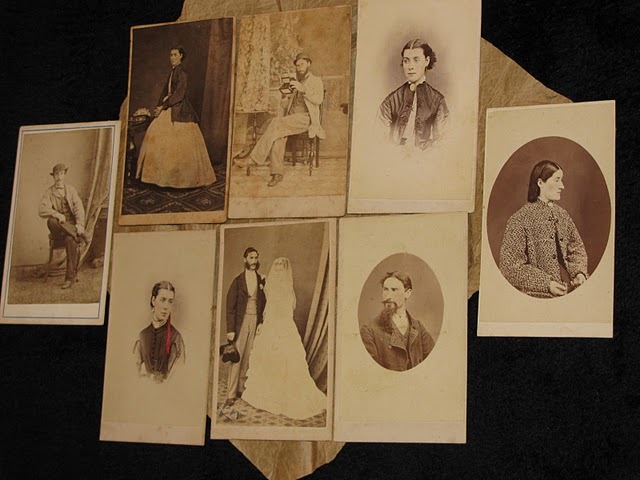 Thomas Nevin’s photographic reductions of large printed documents to the size of a carte-de-visite – 54.0 mm (2.125 in) × 89 mm (3.5 in) mounted on a card sized 64 mm (2.5 in) × 100 mm (4 in) – “evoked much admiration” when reported in the press. His first noted experiment in 1870 was the replication to a pocket sized card of the Town Clerk’s poster which provided the public with information on how to interpret fire bell alarms. The second was the reduction of the front page of the Mercury a day before the Christmas Eve edition, 23rd December 1874, printed as a gift card. Although examples of these photographic reductions might be read with the naked eye, some experiments, such as those by Nevin’s more senior contemporary, Charles A. Woolley, which required viewing with a magnifying glass, would more likely be described as microform cards, using the methods of microphotography pioneered by John Benjamin Dancer (1812–1887). 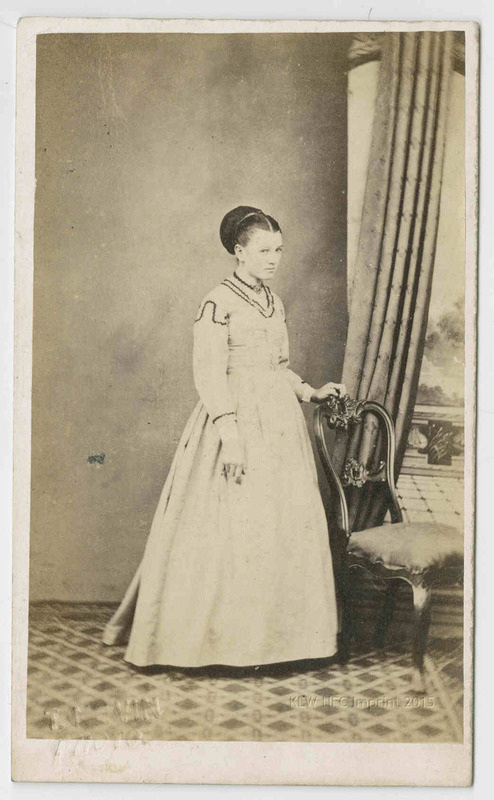 Dancer’s miniaturized photographs of texts in 1857 heralded the use of microphotography for the storage of large documents and records held in the archives of courts, libraries, and government departments. The reverse photographic method, enlarging microscopic material such as bacteria, is more precisely termed photomicrography (pp 925-928 Encyclopedia of Nineteenth-Century Photography Chapman and Hall, 1968, edited by John Hannavy 2008) – see ADDENDA below. Not just a novelty, Thomas Nevin’s cdv of Hobart’s fire bell signals provided a handy reference for interpreting the sequences of sounds. He photographed and reduced to a pocket-sized card the large bills posted to walls around the city, signed by the Town Clerk, which indicated in a diagram the location of the fire according to the number of strokes of the fire bell. In some contemporary pamphlets of the period, the signals were also printed as a series of Morse code dots and dashes. FIRE SIGNALS: – There are many of our citizens who are not conversant with the different strokes rung out by the firebell on the outbreak of a fire indicating in which part of the city the alarm has arisen. 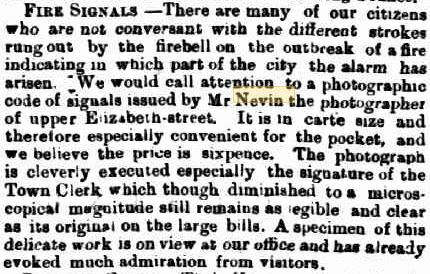 We should call attention to a photographic code of signals issued by Mr. Nevin the photographer of upper Elizabeth-street. It is in carte size and therefore especially convenient for the pocket, and we believe the price is sixpence. The photograph is cleverly executed especially the signature of the Town Clerk which though diminished to a microscopical magnitude still remains as legible and clear as its original on the large bills. A specimen of this delicate work is on view at our office and has already evoked much admiration from visitors. Hobart Town was visited by three fires within 20 hours. A farm hut at Providence Valley was burnt down; also the Florence Nightingale Inn, Franklin Wharf; and two stables behind the place of Mr. Sherwin, the tanner, Collins-street. Source: Illustrated Sydney News (NSW : 1853 – 1872) Thu 24 Nov 1870 Page 7 TASMANIA. Neither the Council’s fire bell poster nor Thomas Nevin’s reduction of it to a cdv appears extant in public collections at this juncture, although the diagram (below) published in 1878 gives some idea of what information might have been presented on the 1870s poster. Originally a fire alarm was raised by roving watchmen ringing hand bells, by church sextons ringing church bells or by factory steam whistles. The Tasmanian Fire Museum holds a hand-drawn manual fire pump dated 1826, the first fire-appliance in Van Diemen’s Land (Tasmania). 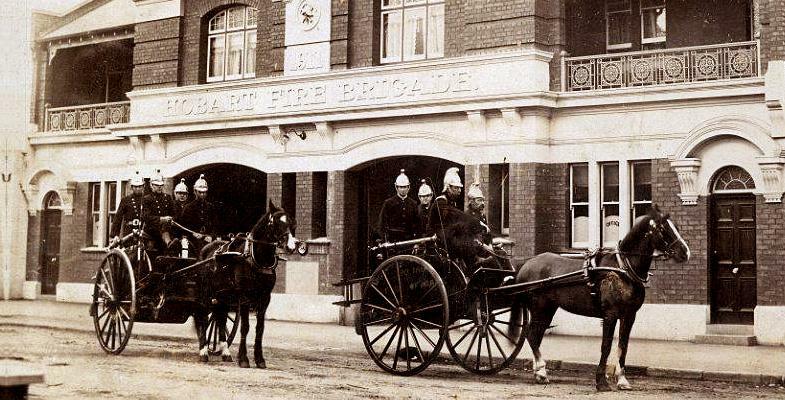 The first Hobart Fire station was built in 1859 at the junction of Bathurst and Watchorn Streets. Presumably, the electric telegraph system was used to wire up boxes in the municipality from the head station no later than the late 1860s (?). This familiar facade of the head station (photo below), built in 1911 and operational until 2003 in Argyle Street, Hobart, now fronts the three engine bays used by the Tasmania Fire Museum. William Channing, a young doctor and avid fire buff, and Moses G. Farmer convinced the city of Boston in March 1851 to install their version of a municipal alarm system using Samuel Morse’s printing register as a major component of the system. The system consisted of 40 miles of wire to connect the central station to 40 signal boxes and 19 bells in churches, schools and fire engine houses. The system had some technical flaws but after these were resolved, the system would transmit an electric impulse from a code wheel breaking the circuit and record a Morse code dot or dash on the printing register. On April 30, 1852, within 24 hours of being placed in service, a fire alarm was transmitted for a fire on Causeway Street. 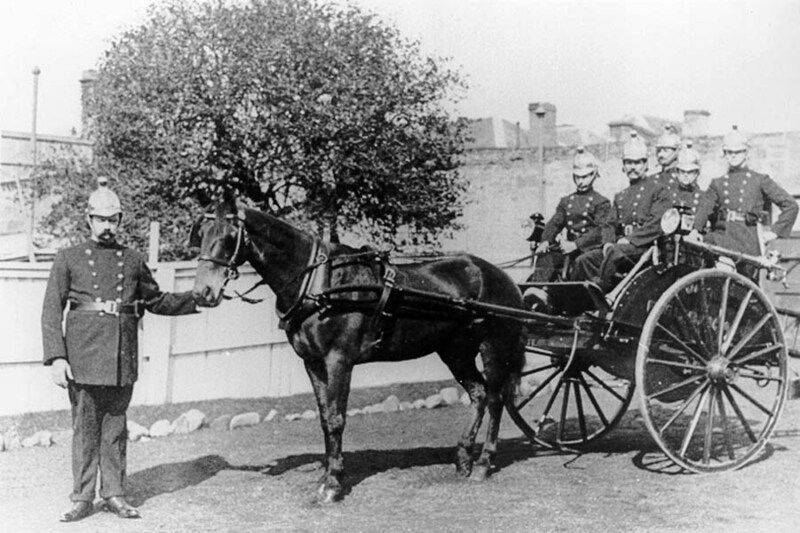 Even though the electric alarm system might have been in operation in Hobart by the late 1870s, Mr. H. Wilkinson, Town Clerk, and Thomas J. Nevin, Office-keeper of the Hobart Municipal Council, considered it a necessary public service to publish a diagram in the Mercury Almanac for 1878 on New Year’s Day, January 1st,1878, showing the number of strokes of the fire bell for each sequence signifying the fire’s location, viz:from the intersection of Liverpool and Harrington streets in the north (2 strokes) and west (3 strokes), to the intersection of Harrington Street and Montepellier Road, i.e. Montepellier Retreat, to the south (4 strokes) and east (1 stroke) rising from New Wharf (now Salamanca Place) to Battery Point (5 strokes). FIRE BELL SIGNALS, HOBART TOWN. Source:The Mercury (Hobart, Tas. 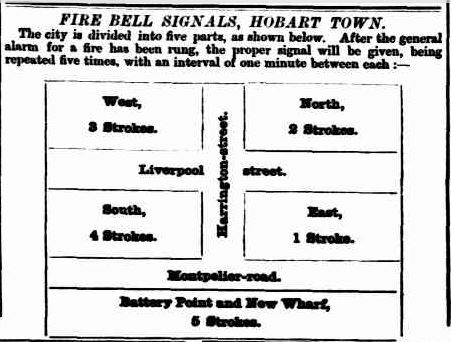 : 1860 – 1954) Tue 1 Jan 1878 Page 1 FIRE BELL SIGNALS, HOBART TOWN. On the same page of this special supplement to the Mercury, Thomas Nevin’s designated position was Office-keeper of the Municipality of Hobart Town, located at the Hobart Town Hall. Mayor, W. P. Green. Aldermen: W. H. Burgess, jun., F. J. Pike, E. Maher, E. Espie, J. Harcourt, John Watchorn, J. E. Addison, M.F. Daly. Auditors, A. T. Stuart and W. F. Brownell. Town Clerk and Treasurer, H. Wilkinson. Accountant, W.H. Smith. 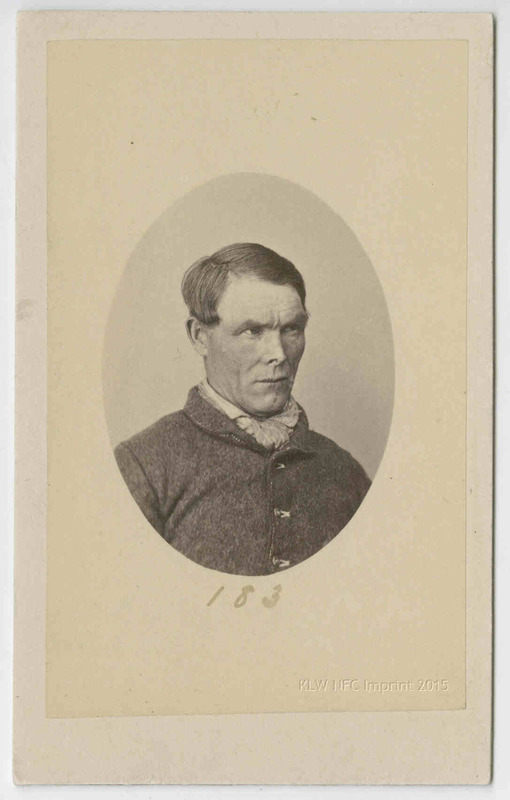 Municipal Clerk, W. T. Birch. City Surveyor J. Rait. Director of Water Works W. C. Christopherson. Health Officer, E. S. Hall. 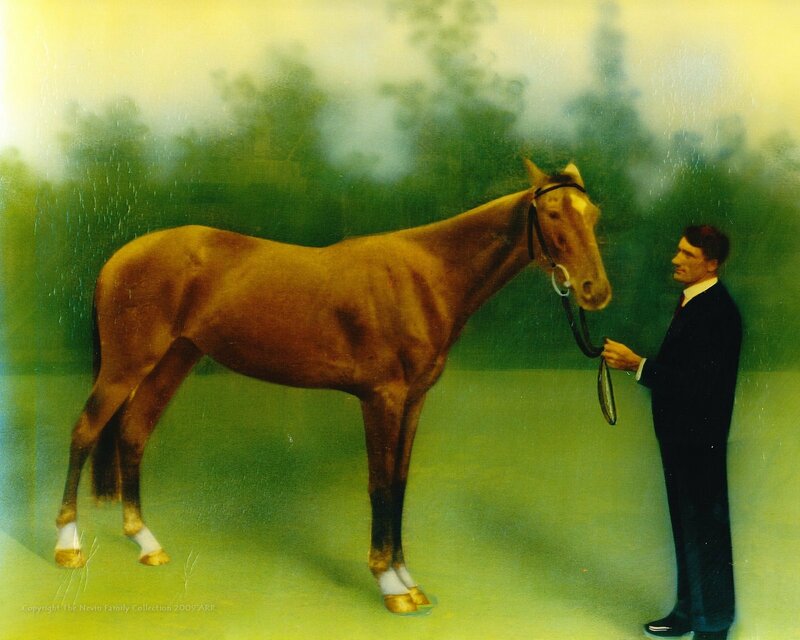 Collectors, F. H. Piesse and W. Brundle. City Inspector and Inspector of Weights and Measures, W. Mason. Lessee of Old Market, J. G. Turner; New Market, T. H. Turner. 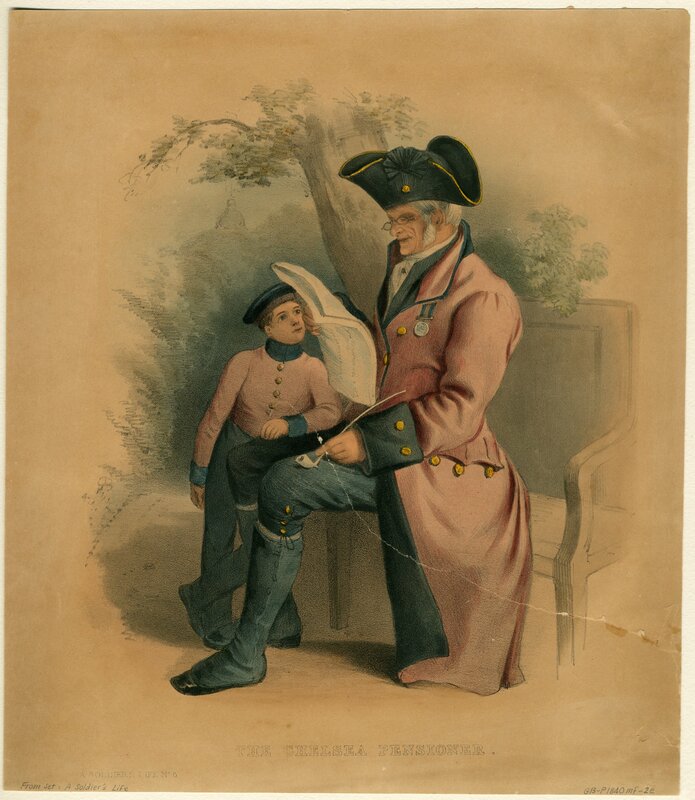 Inspector of Stock, G. Propsting; assistant to Inspector of Stock, Joseph Turner. Office-keeper, Thomas Nevin; messenger, L. Marks. POLICE – Superintendent, Richard Propsting; clerk, S. W. Rheuben. Sub-inspectors, W. McConnell, C. Pitman; Detectives, W. Simpson, J. Connors. Summoning Officer, John Dorsett. 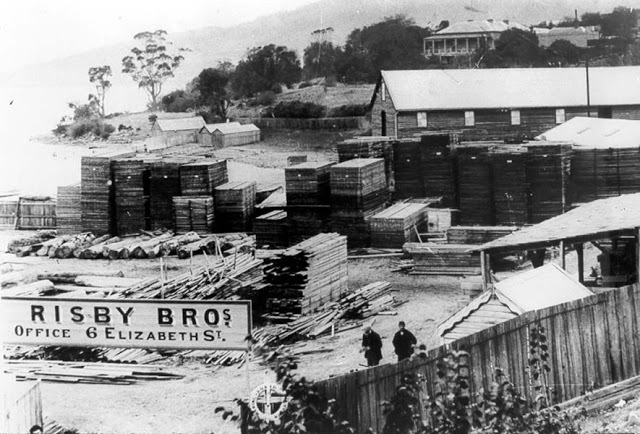 Less than 10 weeks after the diagram was published on New Year’s Day 1878, a fire broke out at Franklin Wharf which engulfed Risby’s timber yard and destroyed businesses in surrounding buildings. The summary printed by the Bendigo Advertiser (referring to Hobart’s Tribune account of 11 March) reported the catastrophe as the most extensive since the great fire in Liverpool Street in 1854. THE GREAT FIRE AT HOBART TOWN. From the Hobart Town Tribune we learn some particulars of the disastrous fire which occurred at Hobart Town on the night o£ the 8th instant, the most extensive since the great fire in Liverpool-street in 1854. About a quarter-past ten shouts were heard in the streets, which arose high above the N. W. gale which was blowing, and immediately all eyes were turned in the direction of Franklin Wharf, and it was seen that the fire was amongst the mills and timber yards of that quarter of the city. Soon ten thousand people thronged the hill at the back of the Franklin-square. For a long time people were compelled to abstain from passing the Elizabeth-street front of the fire, for the broad flames were blowing right across the roadway. The gallant seamen were landed with great celerity under the command of Lieutenant Still, of H.M.S. Sappho, and rendered signal service in saving property. We regret that two of them, in their anxiety to render help, were injured. The citizens generally exerted themselves to the uttermost in saving property. From what we can gather it appears that the smell of fire was apparent to the watchman on board the S.S. Easby, lying at the Elizabeth-street pier, for an hour before the flames issued from Messrs. Grubb’s bark mill, which, after burning furiously for a short time, collapsed with a tremendous report. Risby’s saw mills was the next place to go, and in consequence of the inflammable materials scattered around, together with the immense range of buildings, caused a terrific conflagration. The loss on this place alone is from £5,000 to £7,000. Fisher and Facy’s followed, next, being totally destroyed, the loss being estimated at £650. Then came Tolman’s wood and coal depot, which holding 300 tons of coal and 200 tons of firewood, burnt furiously and defied all the efforts of the firemen. Rex’s, chandler, was the next building, and this was almost destroyed, £1,500 worth of damage being done. Had the fire passed this building nothing would have saved the whole block. Errson’s flour mills next to Rex’s escaped, the only damage done being in the removal of wheat and other produce. Some of the opposite buildings, including the Marine Board buildings and T.S.N. Company’s office had to be constantly saturated with water, whilst it was feared at one time that the shipping at the wharf would have to be cut adrift. The fire burnt all night despite heavy streams of water, and a constant watch had to be kept for fear of another outbreak. Source: Bendigo Advertiser (Vic. : 1855 – 1918) Wed 13 Mar 1878 Page 3 THE GREAT FIRE AT HOBART TOWN.Read the original report here from the Tribune, 11th March 1878. 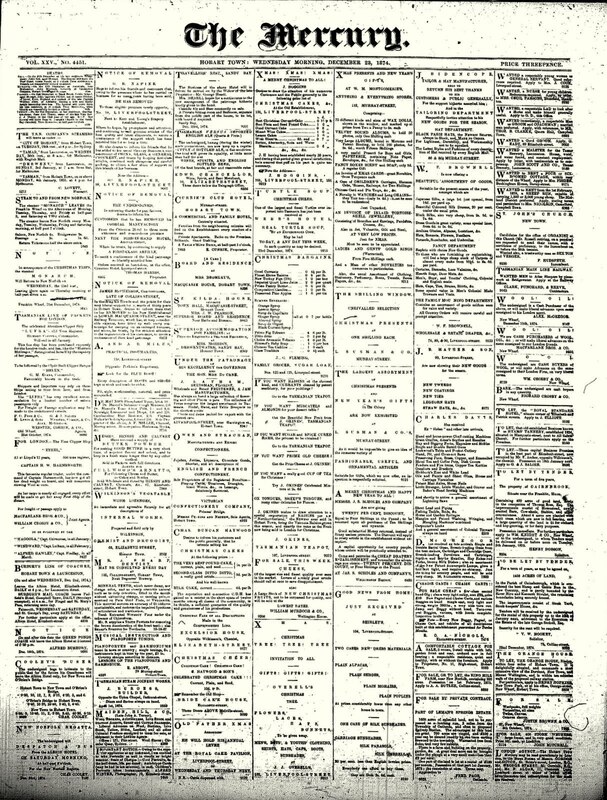 Below is a microfiche scan of the front page of The Mercury, Wednesday 23rd December 1874. It is a poor reproduction despite our 21st century technology, yet Thomas Nevin managed to photograph the full broadsheet onto a 3 x 2 inch card without sacrificing margins or legibility. This card and its duplicates may not have survived or even appear to be extant in public collections for several reasons: it would have been displayed in the windows of the Mercury newspaper offices, as well as in Nevin’s studio window, and as a result may have deteriorated to a state not fit to be assessed as either valuable or collectable by the narrowly-defined aesthetic standards of museums. It most certainly carried verso Nevin’s government contractor stamp current by 1874, the only one of his stamps bearing his full initials – ” T. J. Nevin” above the Royal Arms government insignia – since the journalist in his report used the name with these initials. 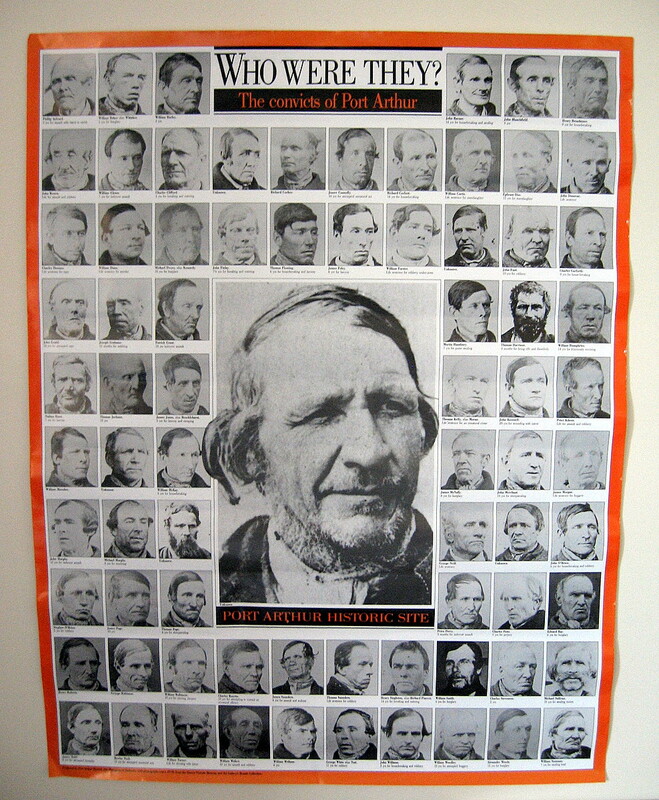 Nevin used this stamp for commissions from the Land and Survey Department to photograph flood damaged areas and mining sites (TMAG collection), and from the Municipal Police Office (HCC), he used the same stamp on examples to obtain his commission for photographing prisoners at the Port Arthur and Hobart Gaols (QVMAG, NLA and SLNSW collections). Duplicates of these same photographs were NOT stamped verso, for several reasons: mounting on calico to send via mail delivery to the client or purchaser was certainly one consideration; another was the pasting to prison records, whether parchment or paper, his identification photographs of prisoners, among other official uses. The use of his government contractor stamp was unnecessary once he was selected to full-time civil service with the HCC in 1876. 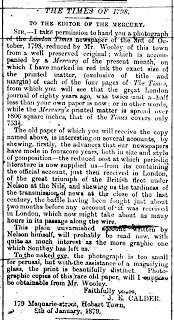 In 1879, Tasmanian photographer Charles A. Woolley produced photographic copies of the London Times of 3 October, 1798, noted by the author of this letter to the Mercury, J. E. Calder (former Surveyor-General and Sergeant-at-Arms in 1876), as two and a half times less the size of the Mercury,viz.1806 square inches versus 753½ for the London Times. The historical subject of these pages was Nelson’s account of the battle of the Nile. Calder remarked that with the aid of a magnifying glass, the print on Mr. Wooley’s [sic] photograph was “beautifully distinct“. …To the naked eye, the photograph is too small for perusal, but with the assistance of a magnifying glass, the print is beautifully distinct. Photographic copies of this rare old paper, will I suppose be obtainable from Mr. Wooley. 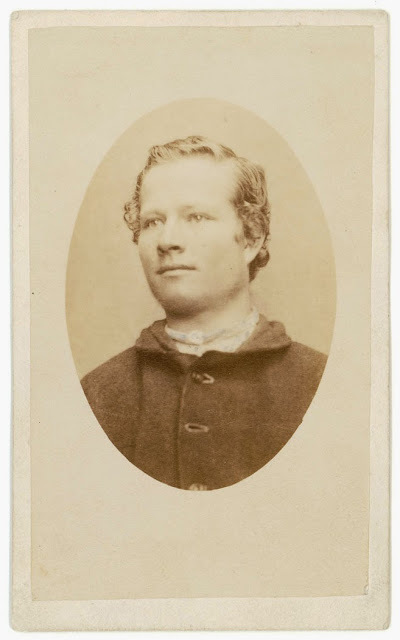 Using the daguerreotype process, John Benjamin Dancer was one of the first to produce microphotographs, in 1839. He achieved a reduction ratio of 160:1. Dancer perfected his reduction procedures with Frederick Scott Archer’s wet collodion process, developed in 1850–51, but he dismissed his decades-long work on microphotographs as a personal hobby, and did not document his procedures. The idea that microphotography could be no more than a novelty was an opinion shared by the 1858 Dictionary of Photography, which called the process “somewhat trifling and childish”. Microphotography was first suggested as a document preservation method in 1851 by James Glaisher, an astronomer, and in 1853 by John Herschel. Both men attended the 1851 Great Exhibition in London, where the exhibit on photography greatly influenced Glaisher. He called it “the most remarkable discovery of modern times”, and argued in his official report for using microphotography to preserve documents. 1. Lance Day & Ian McNeil (1998). Biographical Dictionary of the History of Technology. Taylor & Francis. pp. 333–334. ISBN 9780415193993. 2. Sutton, Thomas (1976). “Microphotography”. In Veaner, Allen B. Studies in micropublishing, 1853–1976: documentary sources. Westport, Conn: Microform Review Inc. p. 88. ISBN 0-913672-07-6. Originally published in Dictionary of Photography (1858). This article, written for UNESCO in 1962, includes an interesting use of microphotography by R. Dragon for his pigeon post during the siege of Paris, 1870. In 1853 Sir John Herschel suggested ‘the publication of concentrated microscopic editions of works of reference-maps, atlases, logarithmic tables, or the concentration for pocket use of private notes and manuscripts,  and R. Dagron was the first to use microphotography in quantity for his pigeon post during the siege of Paris in 1870 . 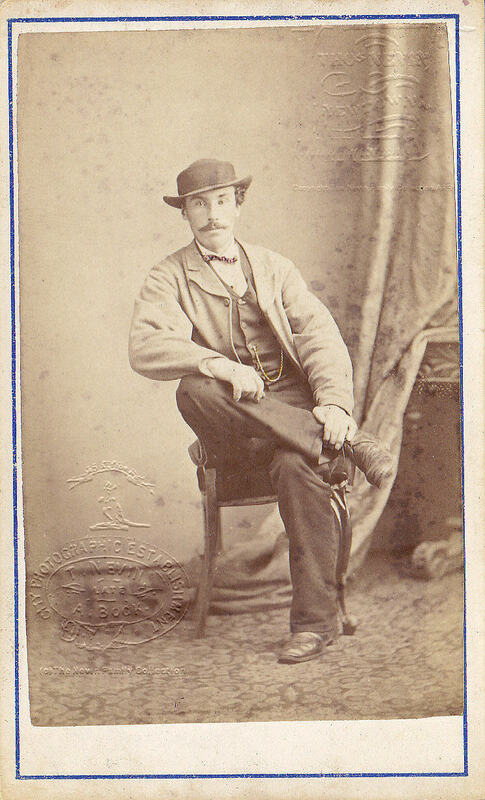 After the discovery, in 1871, by R. L. Maddox, of the ‘dry plate’ with its silver bromide gelatine emulsion, modern photographic techniques could develop. In 1887 H. Goodwin produced the first photographic film on celluloid base, and in 1889 T. A. Edison developed the 35 mm. cine film as it is still used today. 6. HERSCHEL, J. F. W. New photographic process. Athenaeum, no. 1341, 1853, p. 831. 7. DAGRON, R. La poste par bigeons voyageurs. Tours, I 870-7 I.